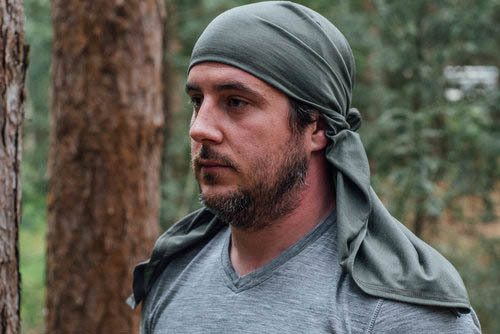 The North x North Merino Wool Kerchief is a 42” by 42” square of superfine Australian merino wool that can be used in 100s of different ways in town, on the road or trail, and in any season or climate. In short, it’s the most versatile thing you can wear. 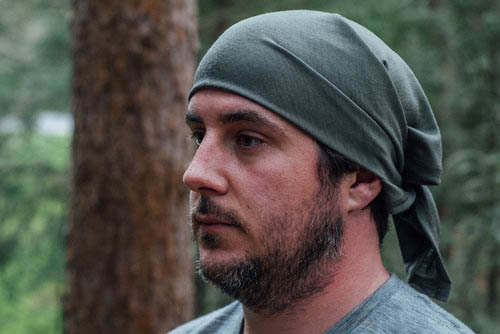 Every one of our kerchiefs and neck gaiters is hand sewn to perfection right here in America. We work closely with a second generation-owned sewing factory that has done nothing but that for over 25 years. Help support American manufacturing jobs with your purchase. *FREE shipping applies to US orders only. Sign up for our newsletter to receive info on new products, specials, and updates before anyone else.